Thales Vesselink - Free for six months! Be the first to experience Iridium's NEXT GEN II new high speed data terminal for Maritime! VessiLINK free for six months and includes voice & data. VesseLINK, using the new Iridium Certus℠ network, will provide critical marine operations with a lifeline to shore whenever or wherever a vessel may be at sea by offering an affordable, enterprise-grade solution designed to meet the unique challenges of maritime environments. The lightweight solution also features a simple, adaptable and robust design and easy to use interface for ship captains and crews. It can be installed as a stand-alone solution or used as a VSAT companion. VesseLINK, using the new Iridium Certus℠ network, will provide critical marine operations with a lifeline to shore whenever or wherever a vessel may be at sea by offering an affordable, enterprise-grade solution designed to meet the unique challenges of maritime environments. The lightweight solution also features a simple, adaptable and robust design and easy to use interface for ship captains and crews. It can be installed as a stand-alone solution or used as a VSAT companion. 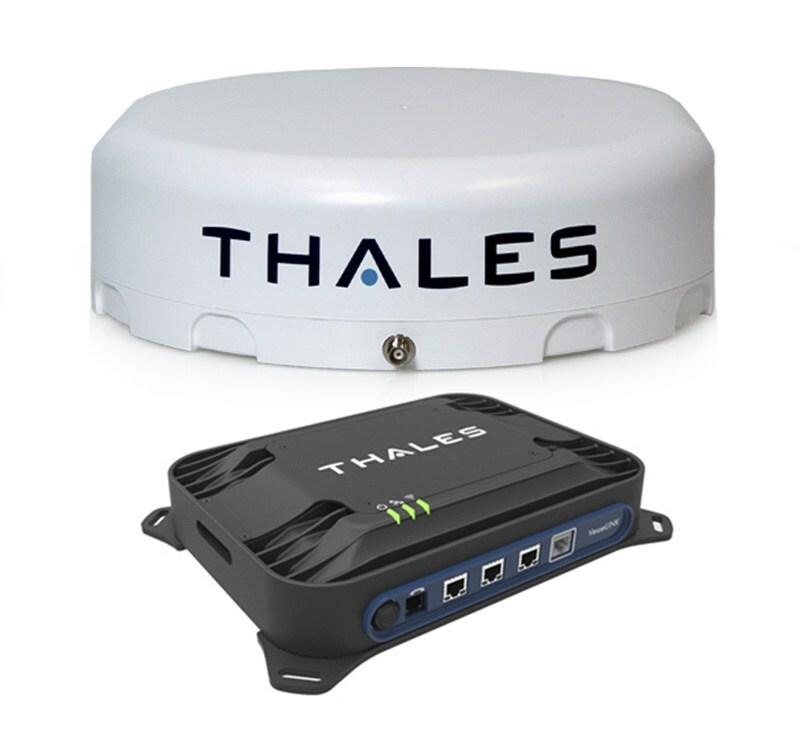 Thales MissionLink - Free for six months! © 2018 Copyright All Over Communication. All Rights Reserved.